From the acclaimed author of the Mercy series and The Astrologer’s Daughter. Watch Rebecca’s Meet the Author session on ABC Splash. Read Rebecca’s take on diversity in young adult literature in the Bookseller: “Why Diversity Matters: An Aussie Perspective”. 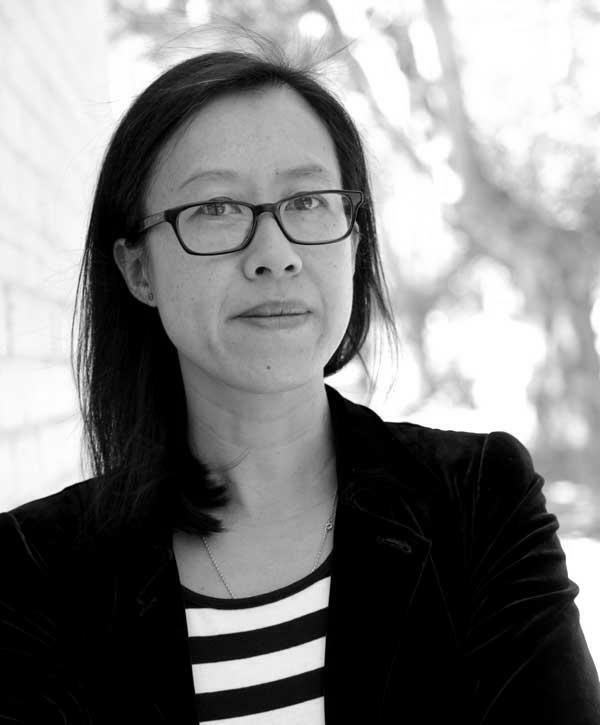 From author Rebecca Lim who has just been nominated for a Prime Minister’s Literary Award, comes this dark, otherworldly and dangerous love story. ‘As in her triumphant The Astrologer’s Daughter, Lim carefully unspools her tightly plotted fantastical mystery with a reluctant, socially maladroit heroine and an unlikely partner at the center. Her insistent focus on murders of people at society’s fringes and the ability of teen girls to right truly foul injustices are both most welcome…Readers will hold out hope for a second installment set in Lim’s richly imagined world.